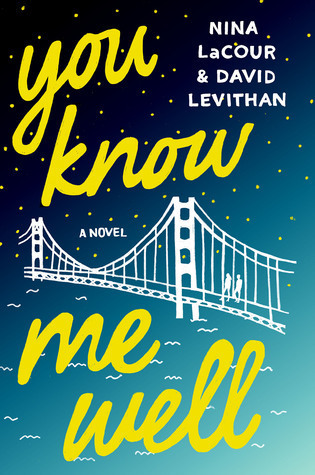 I guess we are officially over the halfway point of the year, but since I am late with my tags (as always), I am doing the Mid Year Book Freak Out Tag just now. Major thanks to The Orang-Utan Librarian and Joey @Thoughts and Afterthoughts for tagging me. I am really looking forward to recap my reading so far and to freak out because WHERE IS ALL THE TIME GOING? This is a tough question, because I never like just choosing one favourite, but My Lady Jane is definitely very high up there. It was just so funny and even though it was quite hyped, it was still such a refreshing read, not perfect, but amazing nonetheless. 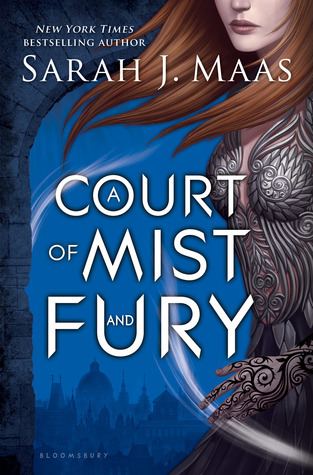 I am very tempted to say Morning Star, but I think ultimately I have to go with A Court of Mist and Fury. Maybe it was the fact that unlike any of the Pierce Brown books, I actually got to read this with friends and discuss things right as they were happening. It totally turned everything upside down. 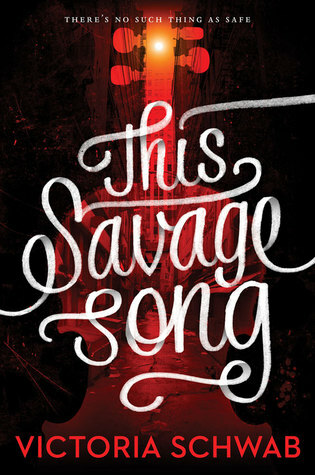 Simply because it is staring at me from my shelf, I am going to say This Savage Song. I think it looks amazing and even though I haven’t read that many Schwab books yet, I know she can do some incredible world building and therefore I am really excited to dive into this new world filled with monsters. 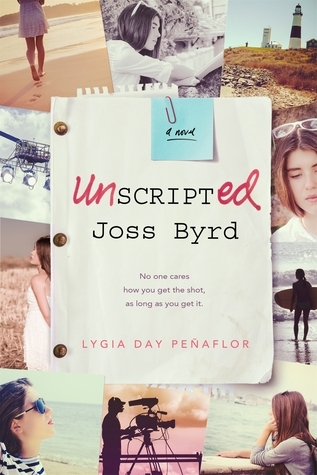 I’ve said it before and I am going to say it again and again and again until I have the book and can form an actual opinion – Unscripted Joss Byrd. I don’t know what it is about this book that has me so excited, but I suspect it has something to do with the movie-ish setting. I always love those! Unfortunately Anne & Henry was a vast disappointment for me. I thought there’d actually be an enjoyable twist to the story, but instead they made it even worse. That story did not translate well into this century teenage-hood. There’s no way I wouldn’t go with Anything You Want for this one. 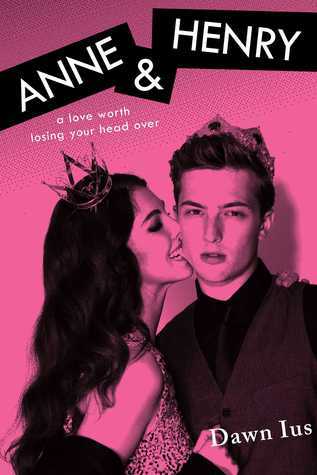 It had so many bad reviews and a lot of people even DNFed it (and I still believe they missed out on the best parts because of that) and I braced myself for an unpleasent read, but it wasn’t bad at all – quite the opposite in fact. I loved it! Technically I didn’t read any Pierce Brown books up until this year, so he is my legit answer, simply because he is “new” to me. I would read anything he writes … maybe even his grocery list. Weirdly, this is a bit of a tough one. 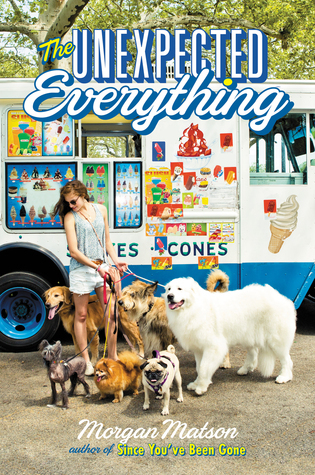 I haven’t been all that passionate about anyone lately, however, I do adore Clark from The Unexpected Everything. He is geeky, adorkable and really sweet. I know that there are more exciting choices out there, but I like him and his job (even though that probably shouldn’t be a reason to like a person – fictional or not – but I think it contributes to his character in this case). 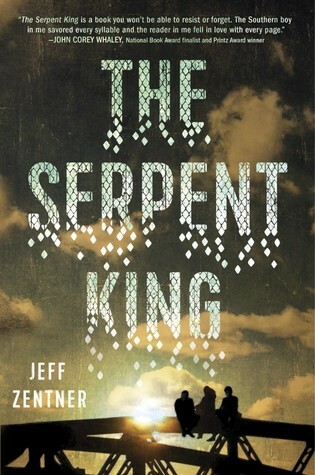 The Serpent King brought upon this deep sadness. It also gave me so much hope, but the despair came first and I may have almost started sobbing silently at lunch because of it one time … my eyes were definitely teary, but I tried to contain myself in public. You Know Me Well made me so ridiculously happy. It may have some weaknesses in the plot-department, but those characters were amazing and are squad goals for sure! I want to say something other than the posts I mentioned for T5W, so I am going to say the first OwlCrate unboxing, simply because it was such a fun experience as a whole. Click here to read the post. I think the cover of Lady Midnight is absolutely gorgeous! I am not sure it is the most beautiful, but it sure is among them. And it really helps that I love the inside as well. These are some books that are on my physical TBR, so I need to get to them. I hate having them stare at me accusingly for not reading them sooner. EVERYONE! Seen as I am rather late and a lot of people have already done it, just consider yourself tagged if you want to do it! You can click on the titles to get to my reviews! What have been some of your reading highlights so far? 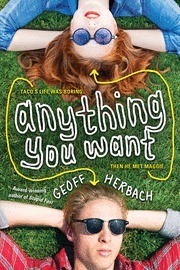 I love it when a book has mixed or bad reviews, I read it and it’s like BAM great book!! It happened with The Maze Runner. Really? I was actually excited for the Maze Runner but I did not like those books at all. It made me sad. Oh no 😦 I loved the first book, the second one was great but The Death Cure was a big joke… Everyone kept telling me it was meh but I really got involved in the story. I was just generally unhappy with it, especially in the end. The first book was probably the best of the three. I totally agree. It feels like Dashner hadn’t planned further than the first book, and I couldn’t help but think the last book had been written in a hurry between two cups of coffee without real thoughts. Yes! Please, do read it! I am reading Unhinged right now, but I am not feeling it at all. Everything that slightly annoyed me in Splintered, annoys me about tenfold now. That’s a shame! I really loved this series – although I wasn’t totally crazy for the ending in Ensnared! I will read them all, but I just don’t like the whole gothic scenery. Now that I have seen the cover for unscripted, I know which book it is and I am pretty sure I have it on my TBR 🙂 sorry this went into two comments, my phone has gone crazy!! My phone just does its own thing sometimes… apparently it has a mind of its own! hahaha I would happily read Pierce Brown’s grocery lists too 😉 I love Alucard! 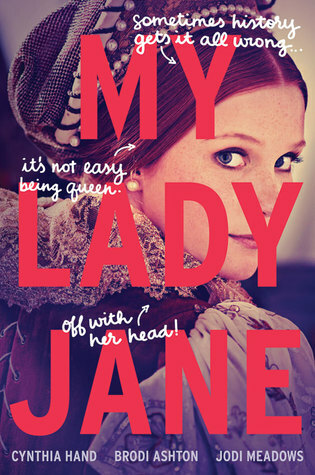 And I remember how glowing your review of My Lady Jane was- I simply have to read it!! 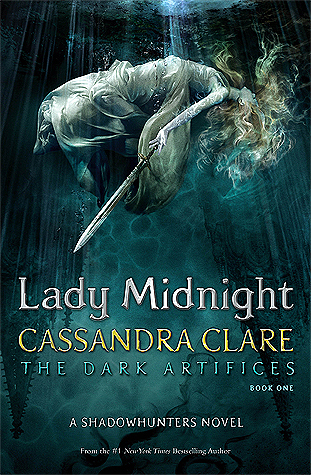 And I agree about the cover for Lady Midnight- as if I wasn’t tempted enough to read it!! LOL! It’s not like I would have snatched it from his trash. He would have given it to me … for some reason that I can’t think of right now. I’ve only watched the show so far and really enjoyed it. I thought the book might give me closure about the fate of a certain character, but I am not sure.